Given that many individuals still like CDs (as opposed to purely digital options like my albums Blues and Mandopoly), I now offer a CD sampler of the best cuts from both albums. And as with the two digital only albums: 100% of the sales of this CD help fund my doctoral schooling in counseling psychology. 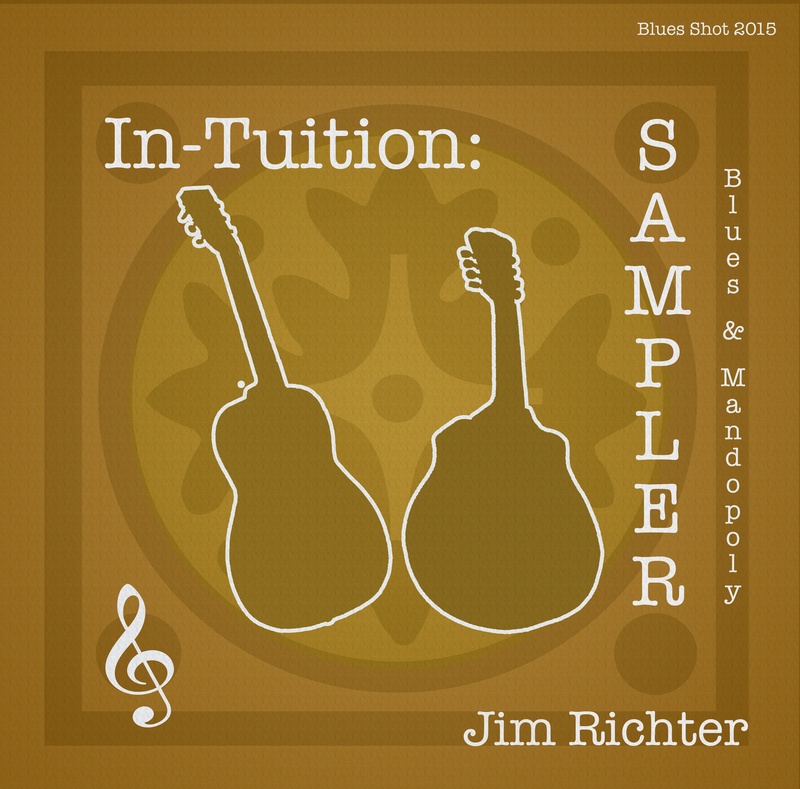 With a noticeably blues orientation, the CD features my song-smithing along w/ choice covers of Janis Joplin, George Harrison, and Amos Milburn. Original tunes genre-jump from west coast jump blues, Chicago blues, Memphis blues, classic rock, blues rock, Dawg, and bluegrass. 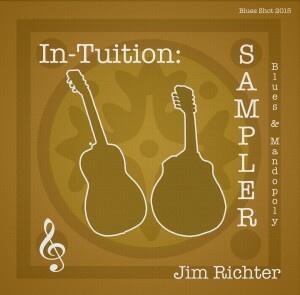 The guest artists on the album include Grammy-winner and mandolinist Mike Compton, blues guitarist/singer Gordon Bonham, guitarist/singer Phil Richter, harmonica player Tom Harold, drummer J.J. Perry, guitarist Will Scott, drummer Bennett Williams, saxist Joe Donnelly, and bassist Scott Kellogg. Yours truly contributes mandolin, octave mandolin, electric guitar, baritone uke, electric and double basses, and cello. The CD is available for $13, shipping included. You can purchase by credit card or PayPal through the link provided.